All use of this site (the "Site") is subject to these Terms and Conditions of Use ("Terms and Conditions"). By accessing the Site, all users agree to be bound by and to comply with these Terms and Conditions. The Site is intended solely for customers of NTN based in Canada. 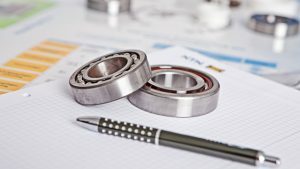 NTN Bearing Corporation of Canada retains all rights to the content of the Site, including copyrights in any text, images, certain information, and software owned by NTN. The Site (excluding linked sites) is controlled by NTN from its offices within the Province of Ontario. 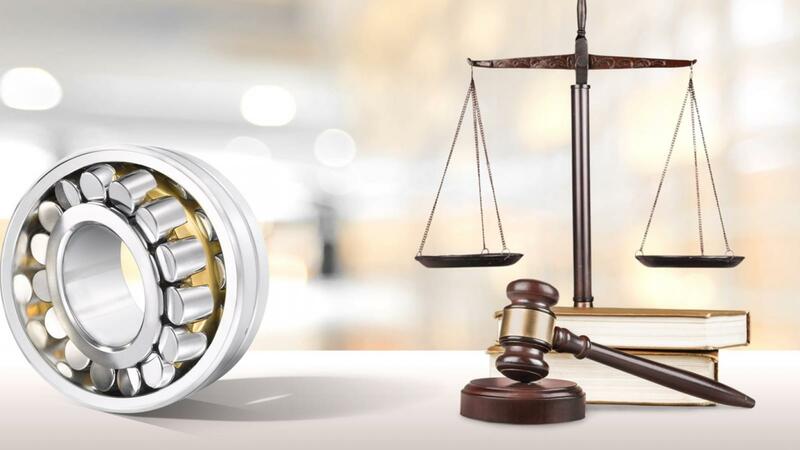 You and NTN agree that all matters relating to your access to or use of the Site shall be governed by the statutes and laws of the Province of Ontario, without regard to conflict of law principles. Any information, ideas, or data submitted through the Site or otherwise to NTN (including comments, questions, suggestions, and ideas) relating to the Site or to any NTN products or services, is deemed to be given without condition and without charge to NTN and shall be considered non-confidential. NTN is free to reproduce, use, disclose, and distribute the information to others, including for purposes of designing, developing, manufacturing, marketing, and selling products incorporating such information. NTN has no obligation to respond to any communications. © Copyright 2019 by NTN Bearing Corporation of Canada. All Rights Reserved.